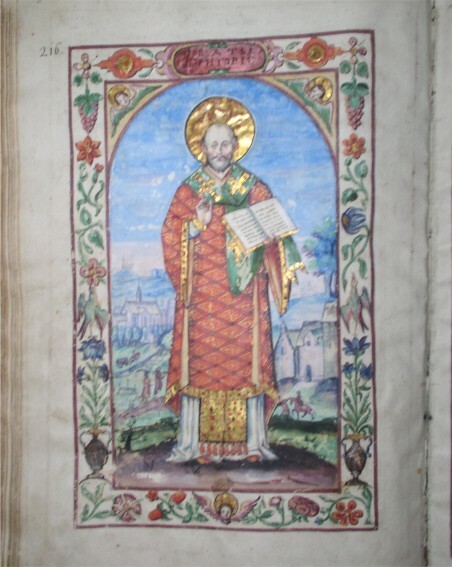 Liturgicon (sluzhebnyk). 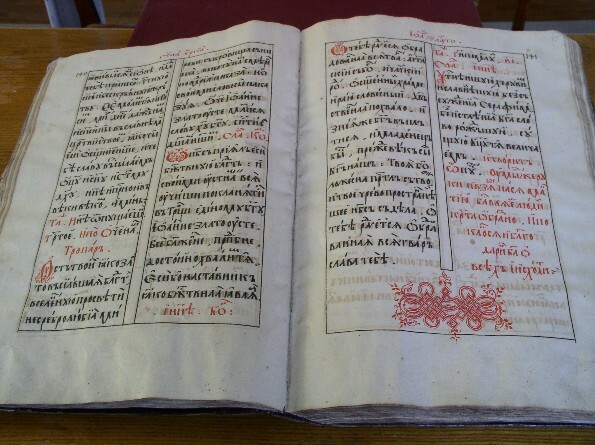 Also called a missal, a church book that contains the text of the prayers of the priest, deacon, and participants—as well as ritual prescriptions—which are required for the performing of a Divine Liturgy. 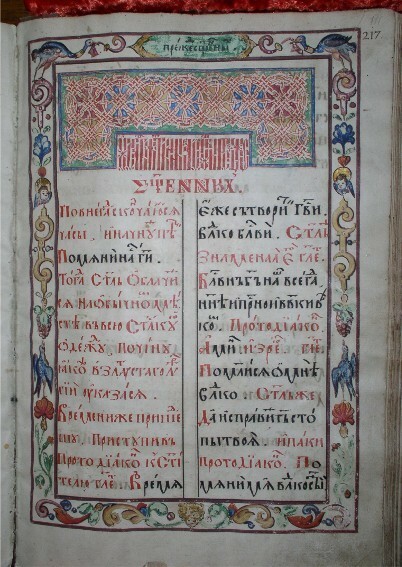 The complete or velykyi (Great) Liturgicon includes the text for the four forms of the Liturgy and the full range of gospel and epistle readings that they might require, as well as other prayers. 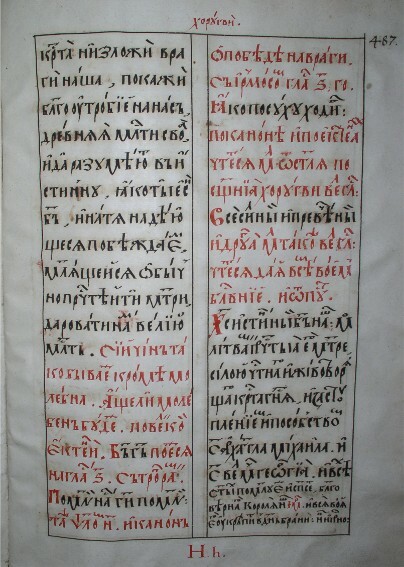 The oldest Church Slavonic Liturgicons—those used in Kyivan Rus’—were attributed to Anthony the Roman (d 1147) and Barlaam (d 1192). Modern Liturgicons are based upon the Diataxis of Philotheus Coccinus, the Patriarch of Constantinople (1352–76), which was translated into Old Church Slavonic and introduced into the Ukrainian church by the Kyivan metropolitan Cyprian (d 1406). 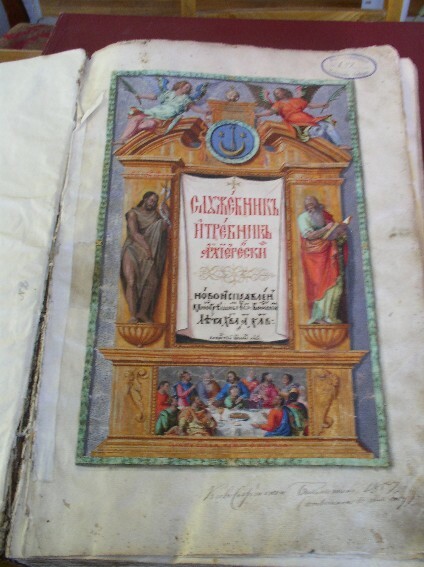 The most important Liturgicon for the Ukrainian Orthodox church was compiled and edited by Metropolitan Petro Mohyla in Kyiv in 1629 (revised in 1639). 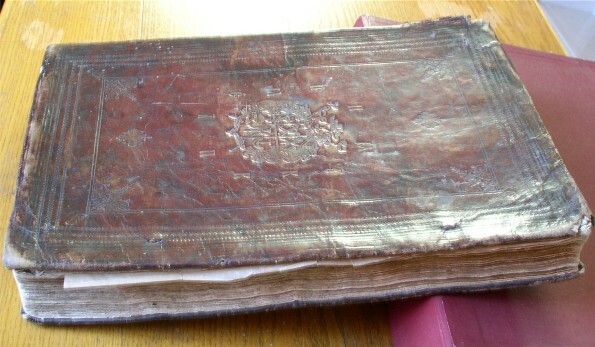 It was used in all Orthodox churches until the Russian Holy Synod adopted the Synodal text and imposed it on the Ukrainian church in 1721. 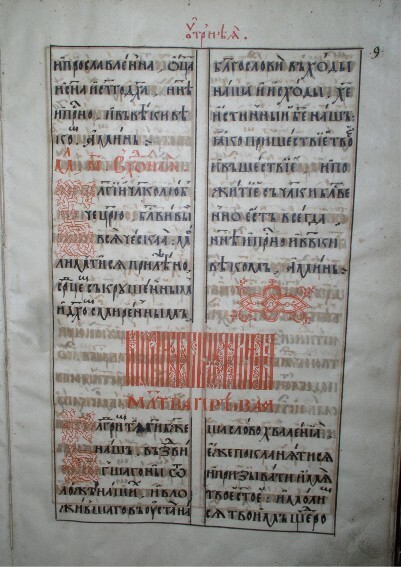 The first known Ukrainian Catholic text of the Liturgicon appeared in Vilnius in 1617. 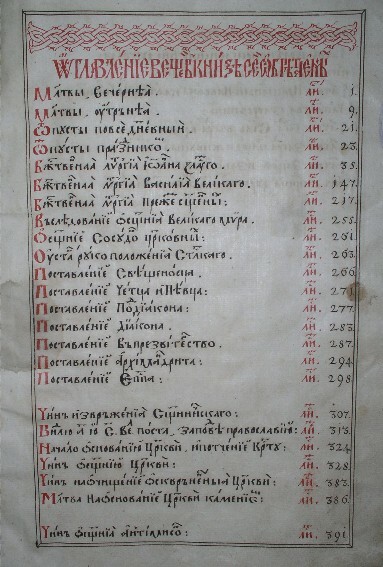 The Liturgicon in an enlarged format (by Metropolitan Kypriian Zhokhovsky, 1692) included the epistle and gospel readings with all the propers of the movable and immovable feasts (see Church holidays) and the liturgical hours; it was greatly influenced by Roman Catholic practices. 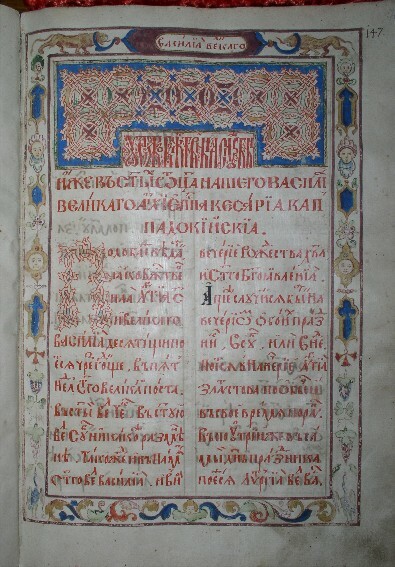 Revised and republished in 1905 (after the Lviv Synod of 1891), this basic text was used until 1941, when, at the request of the Ukrainian Catholic bishops, the Vatican promulgated a new version based on the Liturgicon used prior to 1692. 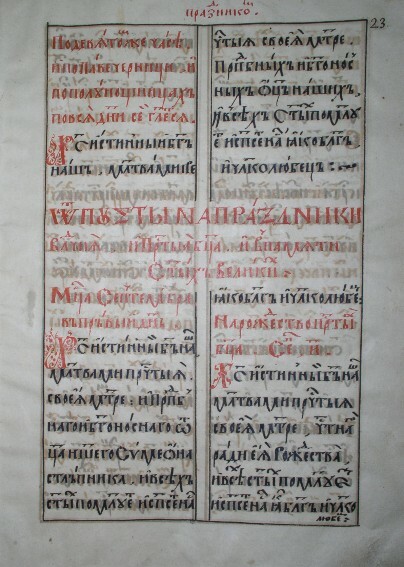 All Ukrainian Catholic Liturgicons used Old Church Slavonic, and it was only in 1968 that a modern Ukrainian version was approved for use in the church. 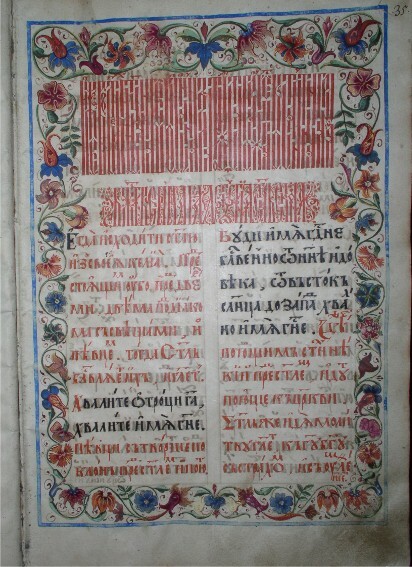 Several translations of Liturgicons have been prepared for the Ukrainian Orthodox church since 1917, including a complete set undertaken by a commission of the Ukrainian Scientific Institute in Warsaw during the 1930s and another prepared at the Theological Research Institute in New York in 1963. There is, however, no single standard Liturgicon adopted by all Orthodox jurisdictions.